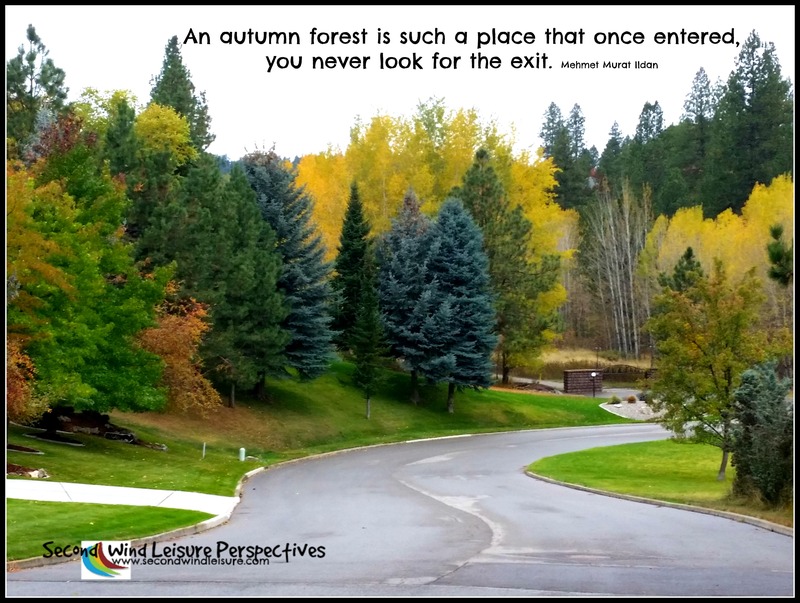 A serene walk last October in the urban forest of Dishman Hills, Spokane, Washington. I just love a photo challenge trifecta, don’t you? Submitting the sublime Glow of the Dogwood trees for the WordPress Weekly Photo Challenge. Join Becca over at her weekly feature Sunday Trees. And it’s not too late to join the Halloween-themed One Word Photo Challenge “Forest” with Jennifer Nichole Wells. Thanks, Cathleen. I hope Autumn is still going strong where you are. We’ll be up in Foresthill area for Thanksgiving! Lovely choice Terri – and it would also be perfect for this week’s “rounded” challenge!! Being outside in the fall is one of our favorite places to be. Wow, thank you Leanne, how kind of you! Beautiful photo! Fall is so lovely. It was a gorgeous walk! I love autumn and this photo is gorgeous. Thanks, Lucile, Spokane put on a good show last fall! Pingback: Glow: Vliet – What's (in) the picture? A place I’d love to travel to, and one that reminds me of childhood. We have family there and I love visiting. It certainly gets cold in the winter! I really envy those who get to experience the blazing colors of autumn leaves just outside their front door. Thank you so much for sharing these photo challenges with us, Terri! I greatly appreciate it! Yes, I love the fall colors I have seen in all of my different locations! Hope you manage to get out of the forest soon ! Thank you, Robbie, it is so refreshing to walk through there. Don’t you just love the different colors, and that windy road? ?